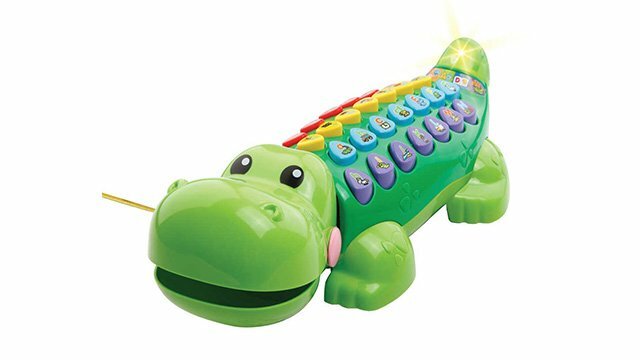 Give your baby and toddler a head start with these toys that promote advanced learning through play. Did you know that play is so important to a child's development, it has been recognized by UNICEF as a right of every child? Through play, a child learns various cognitive, physical, social, and emotional skills—all of which are crucial to his development as a well-rounded person. These skills will also help prepare him for the next big step: school. Given how sensitive a child's early development years are, it's crucial for parents to know how to make the most out of playtime—especially because that's usually the only thing babies and toddlers do apart from feeding and sleeping. 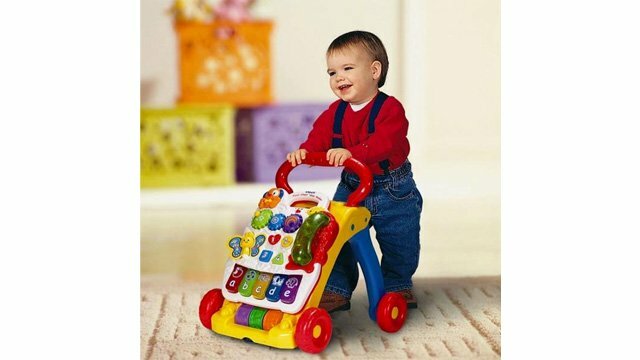 Here's when learning toys, like the ones the experts at VTech have been crafting for years, come in handy. We've picked six toys, all designed to assist in certain aspects of your young one's development, while also leaving room for loads of fun. 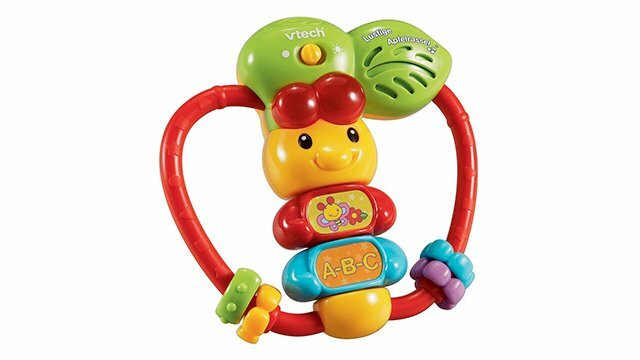 You can shop for these VTech toys online via Kids Company. 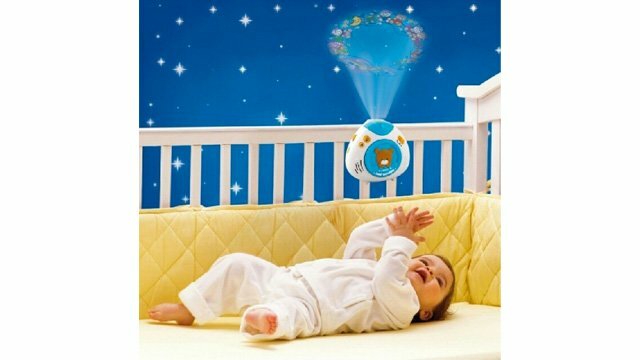 VTech toys are also available in leading toy stores nationwide. This article was created by Summit StoryLabs in partnership with VTech.